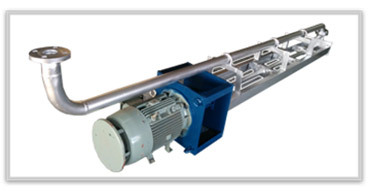 Suitable for operating at upto 600°C, higher temperature pump details provided on request. Maximum immersion of upto 3.5 meters, longer pumps details provided on request. Pumps can be used for both kettle emptying as well as molten metal/molten salt circulation applications. Galvanizing plants, Zinc & Lead smelting plants, Ingots manufacturers, Solar power plants, Nuclear Power plants, etc.